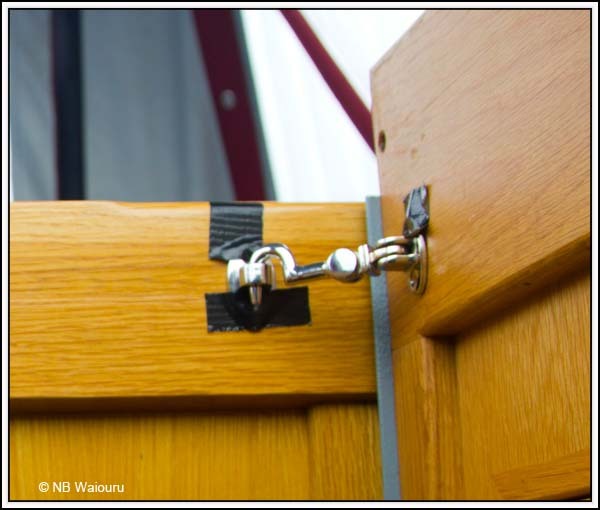 Waiouru: Hopefully the door solution will work! 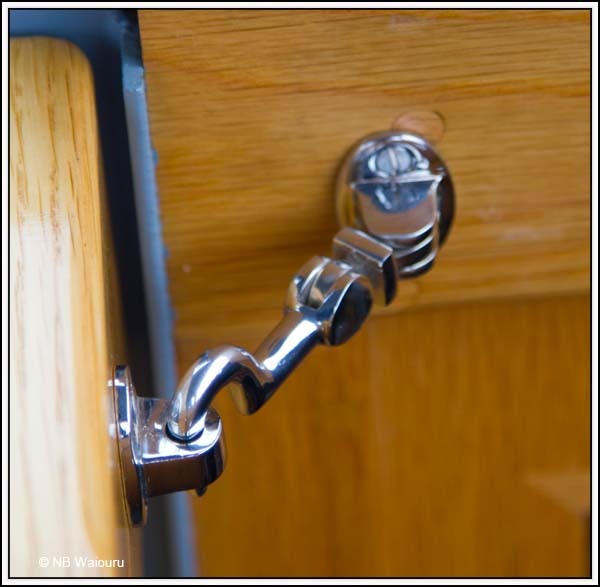 The wooden handle is an effective and low cost option for opening the doors from the outside (as long as the handle doesn't get lost or left inside!). I can't get rid of the condensation because we are creating it from inside. 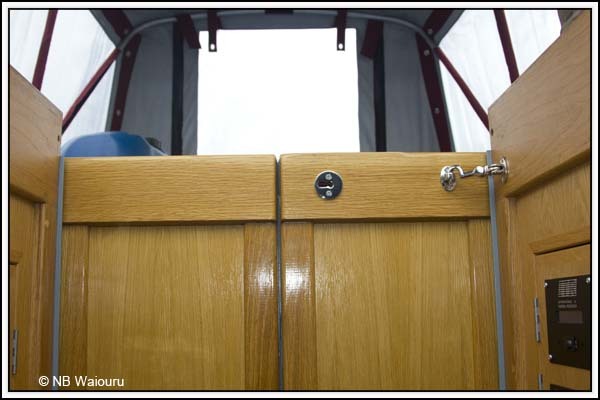 But I will attempt to prevent it forming on the inside of the double glazed Houdini hatch frames.